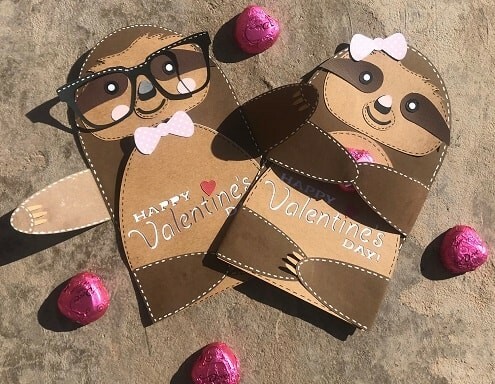 Valentine's cards (see the featured image) with a very lazy theme. A t-shirt design for Valentine's Day. 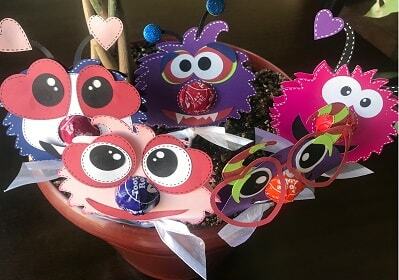 A home decor project involving fun little Valentine themed monsters. 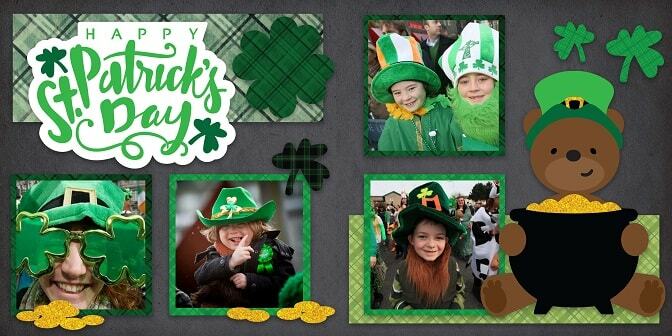 And last but not least, a St. Patty's Day scrapbook layout. 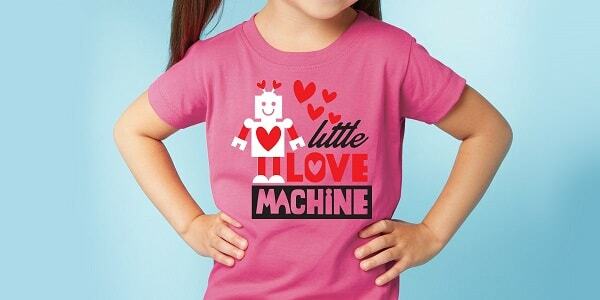 This is called the Little Love Machine Shirt. 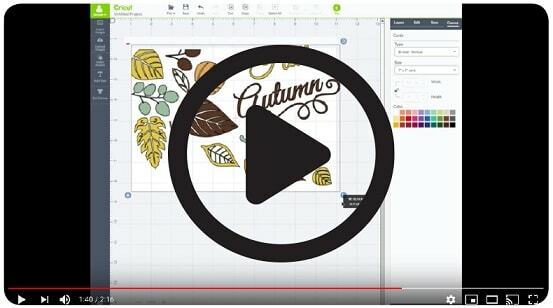 Use heat transfer material and your cutting machine to make this design come to life. For better results, try a Cricut EasyPress machine. These are the Valentine Monsters, and we recommend using them to decorate for your holiday festivities. This is the Lucky Bear St. Patrick's Day Layout. You'll want some scrapbook paper to make this full layout your own. No matter what you need to get your projects done, we've got it at great prices. If you have any questions about products, SVG's, or projects, don't hesitate to contact us. Please feel free to share this post with your friends so they can enjoy these awesome designs, too. One last thing, there is one final SVG file design available, and it's our most popular download from last year. Enjoy!